The film thickness is determined by polymer-based restorative materials or Water-hardening cements. 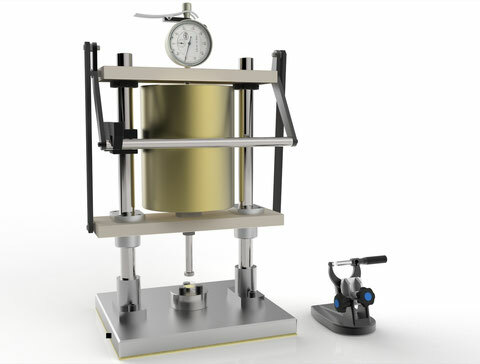 A sample is filled between two glass plates and loaded with a weight of a defined time. The difference in the thickness of the glass sheets prior to filling and after loading the sample will be determined.